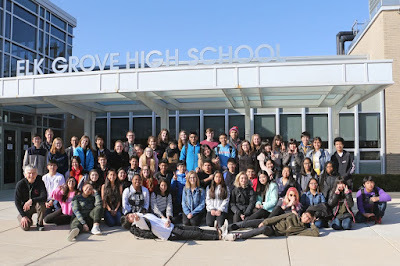 We Are EG : S1E19: "A Life Changing Experience. Period." S1E19: "A Life Changing Experience. Period." This brings us to the end of Season 1 of We Are EG. 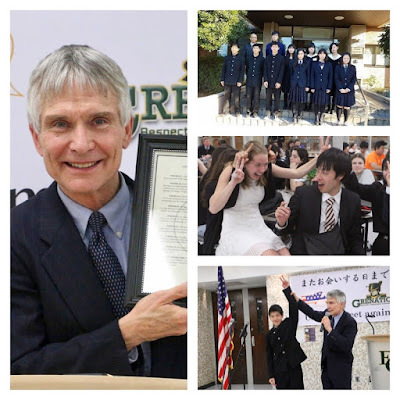 On this special episode we celebrate the Japanese Exchange Program and the coordinator of the program for the last 29 years, Cliff Darnall, who will be retiring this year. Many familiar voices can be heard including retired EGHS teacher Ralph Scalise and recently graduated student, Nicole Tabor. In addition, we sat down wth a few Japanese students and teachers to get their perspectives, too. This podcast brings us full circle. Ryan Christie, a former EG student and participant of the Exchange Program, will be the new Japanese language teacher at Elk Grove in the Fall. He discusses the significance of this from his perspective. 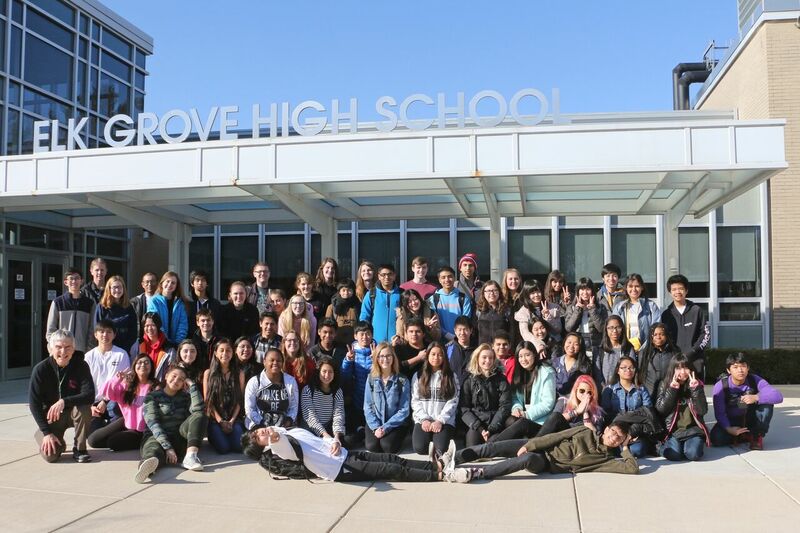 The Japanese Exchange Program is a unique experience at Elk Grove High School and has touched countless lives--not just those who participated, but also family, community members, organizations and companies who lent support over the years. The companies, organizations, and individuals who have generously contributed financial support over the years. A recent donor list can be found here. We invite you to visit the EGHS JXP website or to follow us or contribute tweets at #EGHS_JXP. Madoka Ogitani provided two tracks: "Ibuki" and "Calmness." These tracks are courtesy of the Free Music Archive and licensed through a non-commercial Creative Commons 4.0 license. Saya Asakura provided an instrumental version of her song アリャセ ヘイヤ~ ("Aryase Hayya") via a Royalty Free License. More information about Saya Asakura can be found at her website: http://asakurasaya.com/ . Her album can be found on iTunes.